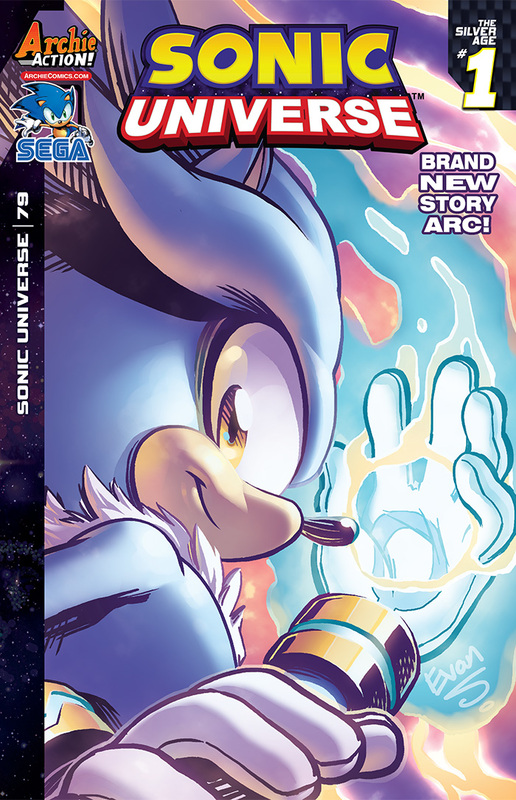 Home News We Talk SONIC UNIVERSE #79 and the November Solicitations on the Official Archie Comics Podcast! In Episode 42 of The Riverdale Podcast – The Official Archie Comics Podcast, we shine the spotlight on SONIC UNIVERSE #79 and the Archie Comics November Solicitations! Click here to download Episode 42 of The Official Archie Comics Podcast! archie comics podcast, riverdale podcast, Sonic, sonic universe. Bookmark.